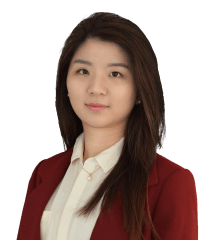 Rachel Kim is an associate in the Capital Markets practice. She focuses on securities law and capital markets transactions. 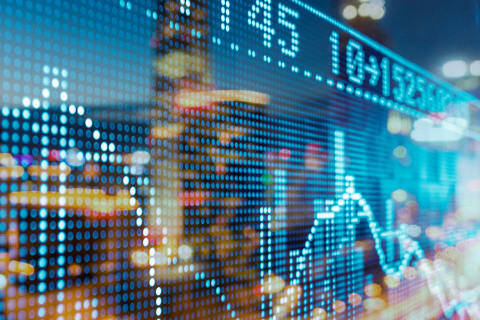 She represents public and private companies, investment banks and sponsors in corporate finance (including private and public securities offerings), and also advises on a broad range of disclosure and corporate governance matters.